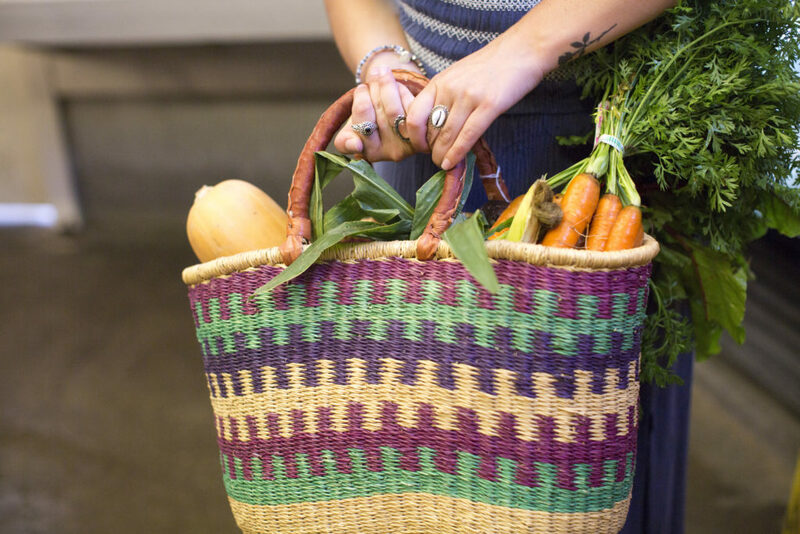 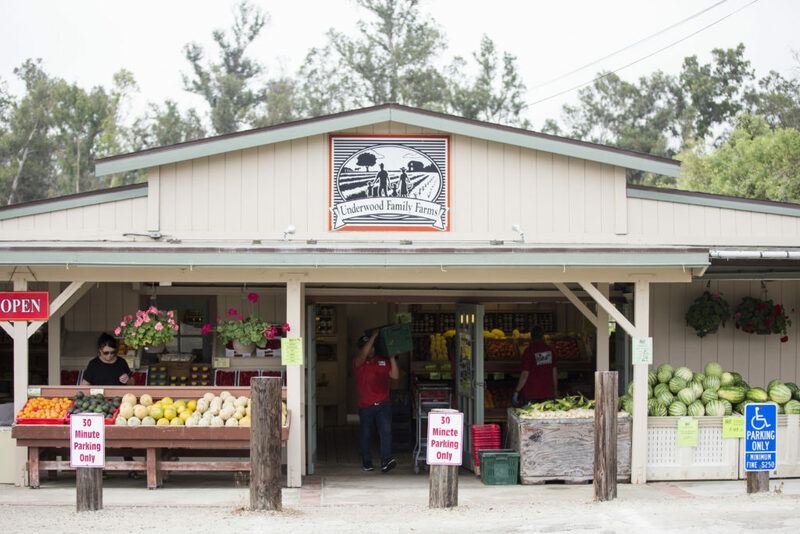 Since we opened for business in 1980, we have offered our customers the freshest and highest quality of vegetables, fruits, and specialty food at our location in Somis. 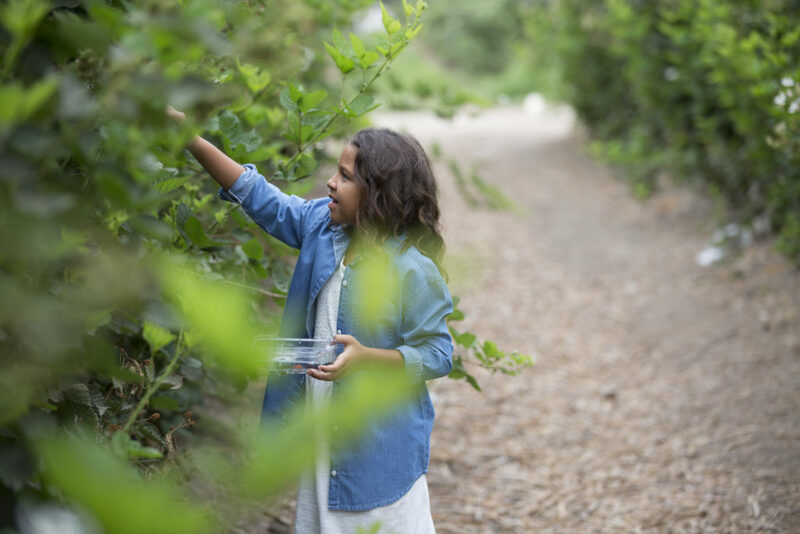 We offer pick-your-own blueberries, raspberries, blackberries, tangerines & figs, as well as a wide assortment of jarred products, fresh flowers, and gift baskets. 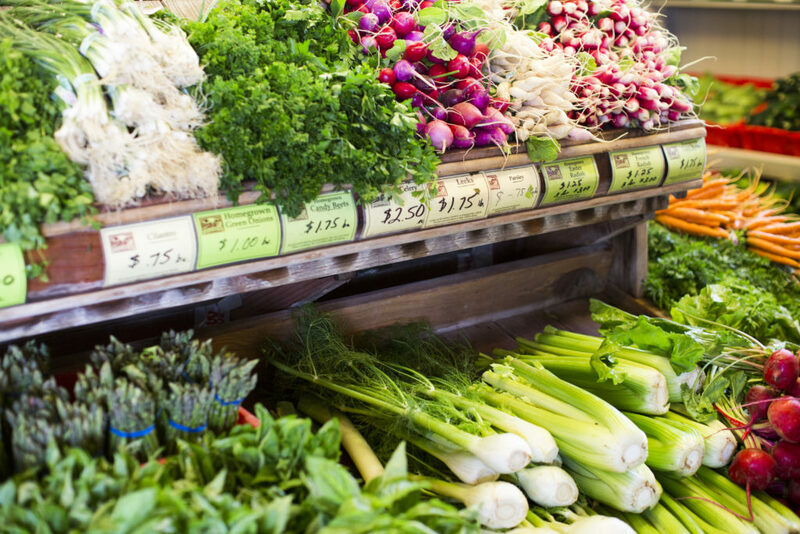 For more than ten years, we have been voted the #1 Produce Stand by the readers of the Ventura County Star and featured in the VC Reporter's "Best Of Ventura County" issue. 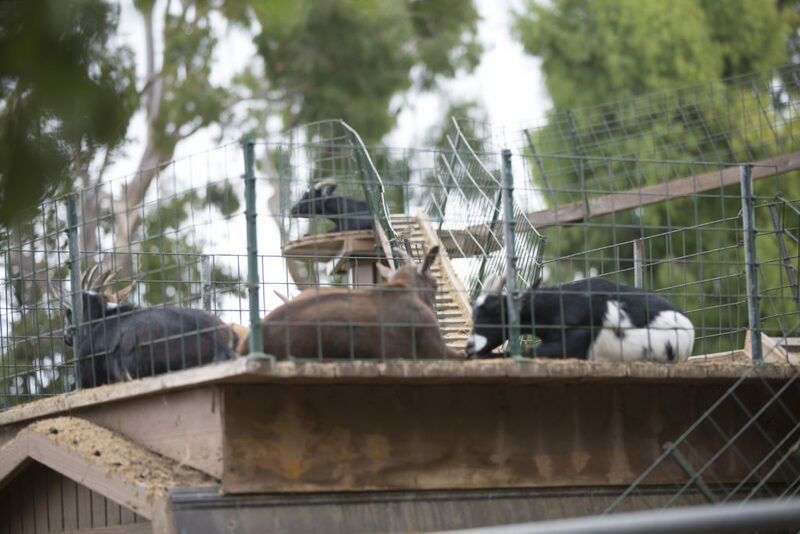 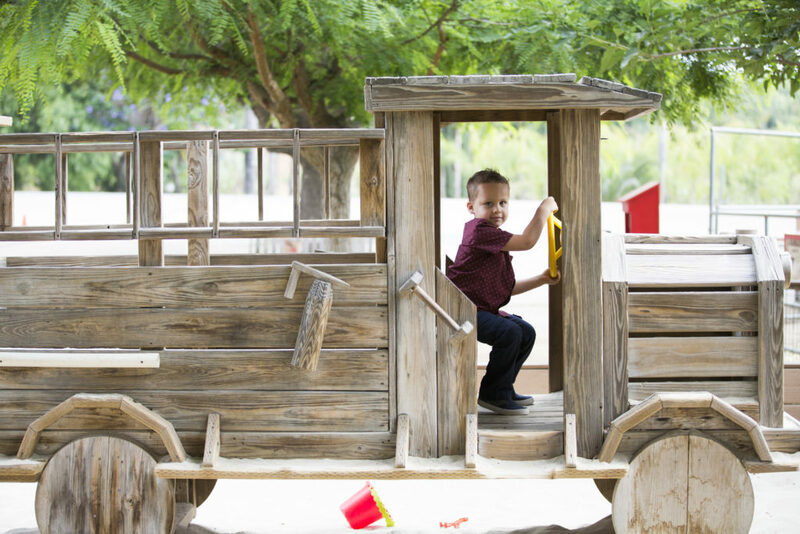 We encourage you to come by and visit our recently renovated Farm Market and visit the animals in our Animal Center which has a sandbox and wooden play firetruck. 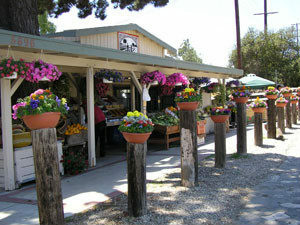 Please click here, for a map and to get directions to our location.